"There is nothing quite as elemental to the makeup of a man as strength." 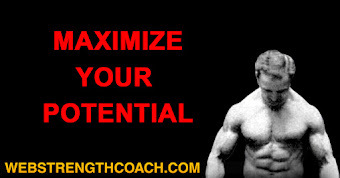 This quote is taken from the introduction to a book written by a famous bodybuilder and strongman from the 1970s. I also used this quote in the chapter I wrote for the book "Iron Nation: Passion for Hard Training." I like this quote because it encapsulates the way that most of us who lift weights feel about our training. If you are reading this, you have probably dedicated a great deal of time and energy to the goal of building, maintaining, and even testing, overall body strength. But just what IS strength? I will not bore you with Webster's definition of the word. Nor will I attempt to differentiate between strength and power. I'll leave that to the Physics majors out there (and you know who you are!) 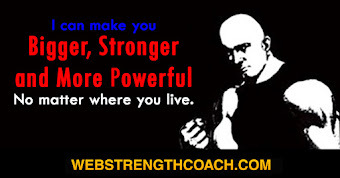 But what does it really mean to be strong, and just what is the best method to measure strength? Over the years, there have been many ways to measure and compare one's strength. I won't go back to the days of Milo of Crotona, or the gladiators. 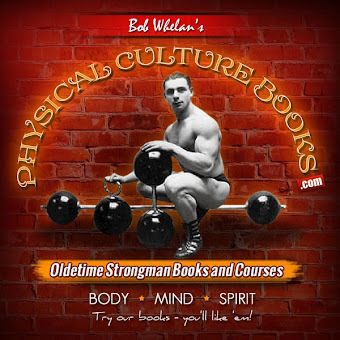 I will merely go back to the last century, starting back when Physical Culture became popular, and to the early days of weightlifting in the United States. 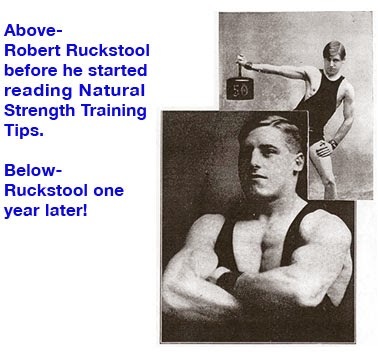 When York Barbell was selling weights to the masses, and as more and more people became interested in building their bodies, the sport of Weightlifting or Olympic Lifting began to grow in popularity. 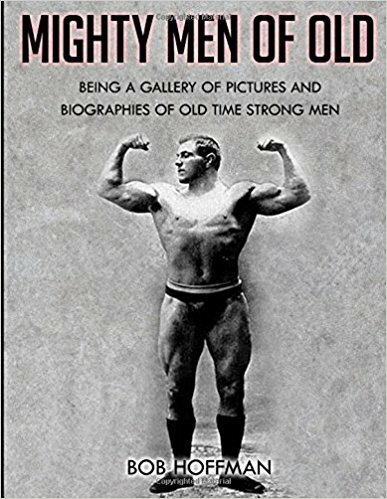 In the years following World War II, the "golden age of American weightlifting," American lifters were dominant. And with increased publicity, thanks in large part to Strength and Health magazine, America's lifting champions were held in high esteem. 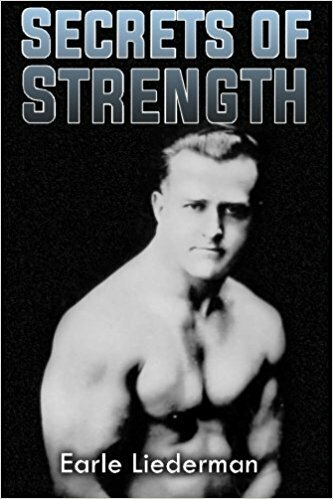 Naturally, the heavy-weight lifters who held the world records were considered to be some of the strongest men in the world. Indeed, for as long as anyone can remember, the lifter with the highest total at the world championships was considered "the strongest man in the world." It was pretty simple. He lifted the most weight, therefore, he was the strongest. Period. Or was he? At some point, during the 1950s, some of "odd lifts" started to become popular. Bench Pressing, Deep Knee Bends with a barbell resting on the shoulders, were being utilized by many athletes in the Iron Game. Eventually, Powerlifting became a full-fledged amateur sport, with more and more contests appearing. The Squat, Bench Press, and Deadlift, it was argued, were the truest measures of overall body strength. The tremendous poundages being hoisted in these powerlifting contests attested to the fact that the powerlifters competing in these meets were brutally strong. It wasn't long before the super-heavyweight powerlifting champions were being lauded as the strongest men in the world. 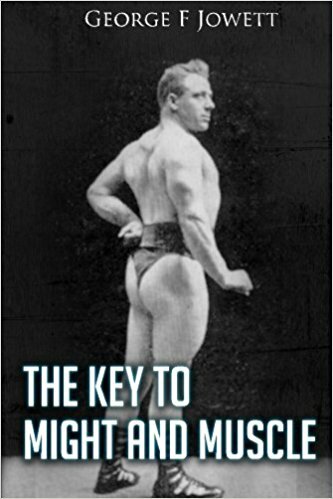 Inevitably, this lead to the age-old debate between the lifters of each sport. Just who were the stronger athletes? The Olympic Lifter claimed that lifting a heavy barbell overhead was the ultimate barometer of strength. The Powerlifters countered that the Deadlift is the most basic and truest test of strength. The bickering between the two lifting factions has continued for decades. But how can you accurately compare lifters from two different disciplines? In the late 1970s, something new was added to weekend sports programming. The first World's Strongest Man contest was held in 1977. I remember watching it as a kid. Even though it was billed as the "World's Strongest Man," the contest consisted mostly of American weightlifters, powerlifters, track and field athletes,and NFL linemen. It was fascinating to watch these athletes attempt to lift beer kegs, race with refrigerators strapped to their shoulders, and deadlift cars. And while the early WSM contests were not anywhere near as sophisticated as today's contests, the events themselves were, in the opinion of many, an accurate way of determining just who was the strongest of the group. Of course, the Eastern European weighlifting champions of that era were not allowed to compete, so it's quite likely that the winners of those early contests were probably not the strongest men in the world. But is there a way to determine the absolute strongest man in the world? In my opinion, the answer is no. I remember reading a quote from Dr. Ken Leistner where he said that the strongest man in the world is probably lifting weights in a garage somewhere in the Midwest. Or in a barn. Or some other anonymous location. The point is, some brutally strong men will not be able to compete all at the same time. Simple logistics. Incidentally, back in the early 1980s, there used to be a contest held in England called the Strongbow Contest. It consisted of three lifts: Clean and Jerk, Deadlift, Standing DB Press for reps. American powerlifter dominated this contest. It was covered in the York publications. I would eagerly await for the issue with results each year it was held. Today, with the internet, such anticipation is unnecessary. Nevertheless, the sport of Strongman, and it is a sport, with various governing bodies and federations, has evolved into a highly marketable enterprise. And the events have evolved, too. As well as the training for the events. "Event training" is a method of training that has the athlete utilizing the equipment and implements that will be contested. There is no guesswork. Serious competitors have access to Stones, Yokes, Kegs, and lots of other stuff. 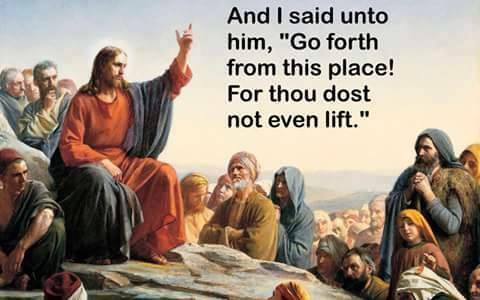 Indeed, many gyms have jumped on the bandwagon and set up areas in the facilities where you can lift kegs and stones, and flip huge tires. Speaking for myself, I have five different size granite stones, farmer's walk handles, two large anvils, and other strongman equipment that I use in my backyard. So, is the World's Strongest Man contest the best way to determine just who, if anybody, can be accurately called the strongest man in the world? Many respected authorities seem to think so. You can certainly make a strong ( no pun intended) point for the competitors being called the strongest athletes in the world. But, again, what about that guy in the Midwest who's lifting in his garage and has never even heard of Conan's Wheel? And speaking of people who have never competed, what about the recent phenomenom of guys giving strength exhibitions? You've probably seen some of these people. They have an "act." This act might consist of bending horseshoes, or rolling up a frying pan, or bending nails or spikes. Some of these people might even go "old school" and blow up a hot-water bottle. Does it take strength to bend a steel spike? Of course it does. But does such a feat actually require an inordinate amount of strength or is there some sort of "trick" to performing such a stunt? Bending nails, or even coins has long been a staple in many a strongman act. But are these accurate markers of overall body strength? You certainly need strong hands and wrists to perform such feats, but can you really compare it to lifting 400 Lbs. overhead? And while we're talking about hand and wrist strength, we cannot overlook the "grip guys." The ever-growing population of people who specialize in grip strength, particularly closing heavy-duty hand grippers. There are books, websites, and forums devoted to the "sport." The accomplishments of these people are nothing short of amazing, and they are a very dedicated group. There's just something about watching somebody crush something with his hands. But is it a true measure of strength? We've all read about some of the guys who take it to the extreme. 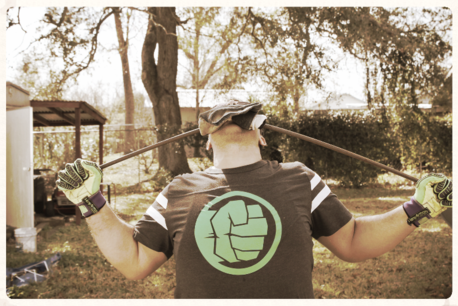 I remember reading about one of the elite grip guys from about ten years ago. He closed the heaviest gripper there is, but was unable to squat with 300 Lbs. It doesn't make sense to have powerful hands if the rest of your body is weak. I will devote more time to this topic in a future article. Right now I think I will do some research into some of the old strongmen who used to have cannonballs shot into their stomachs.